A million and one uses from this American company that's been around for over 100 years employing American workers! 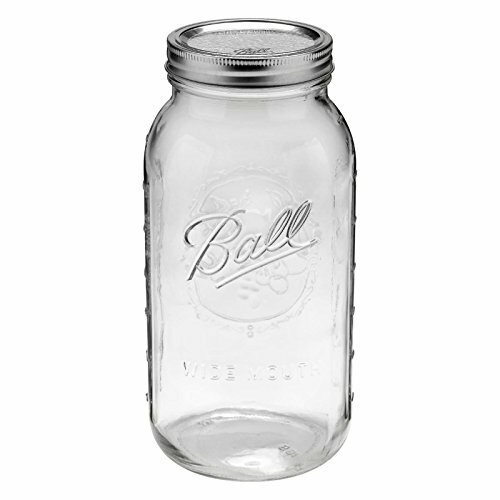 If you have any questions about this product by Canning Jar, contact us by completing and submitting the form below. If you are looking for a specif part number, please include it with your message.